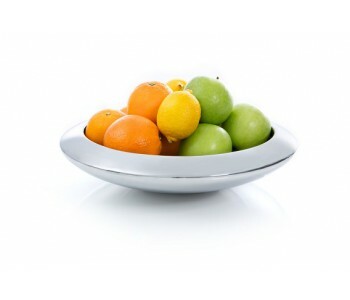 The outer bowl is made of metal and coated in silver or white. 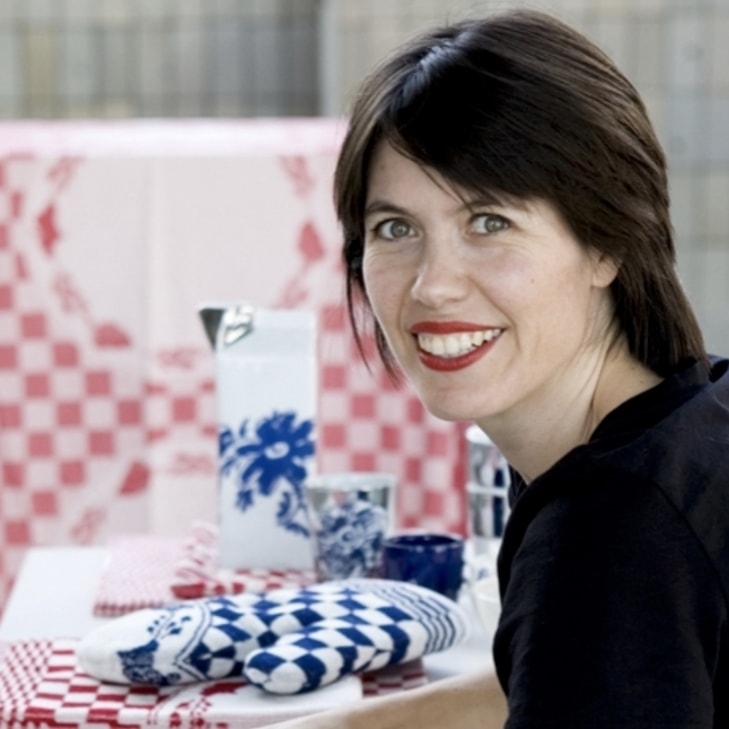 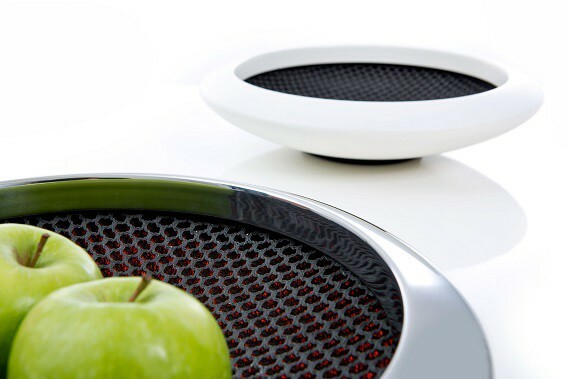 The interior is a knitted and food-proof fabric that ensures a soft, breathable bottom. 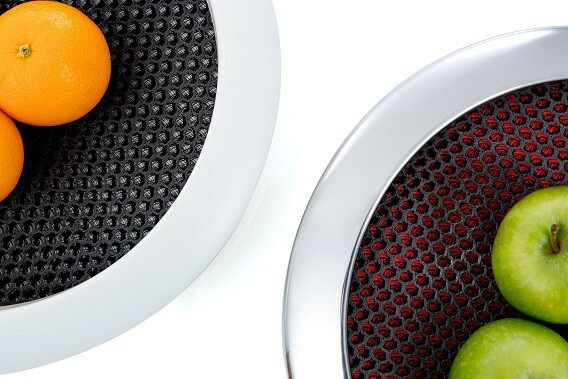 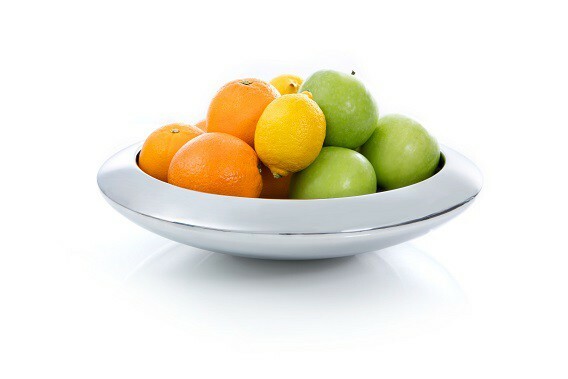 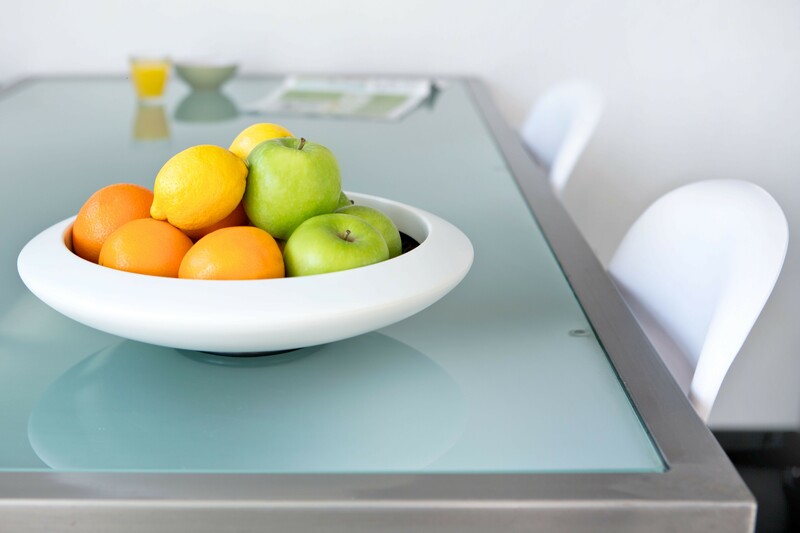 Consequently, the fruit in this fruit bowl lies on a soft, airy fabric, as a result of which apples, oranges, pears, and other fruit stay fresh for a longer period of time, and the risk of bruises in the fruit decreases sharply.